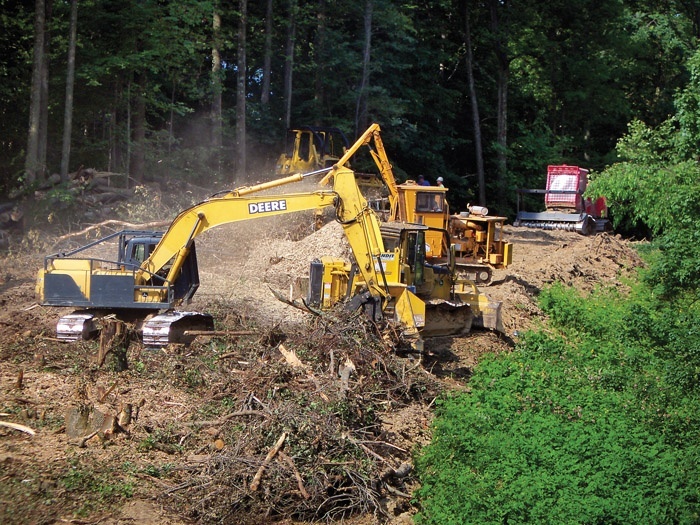 Timber Harvesting’s September/October issue features Jack Buell Trucking as Timber Harvesting’s 2010 Logging Business of the Year. Also highlighted is entrepreneur Tom Cogar, who is keeping his West Virginia business strong despite sinking timber markets. 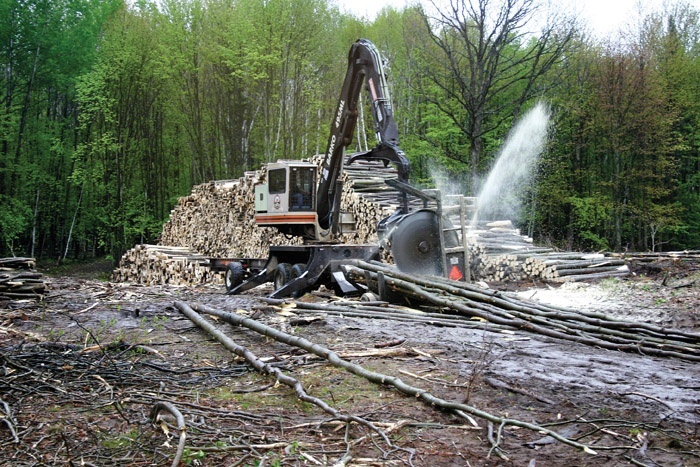 The issue spotlights Chris Muma, the veteran logger and owner of Chris Muma Forest Products Inc. who is orchestrating an array of modified harvesting setups in central lower Michigan. A recap of Finland-based Ponsse’s 40th anniversary is also included. Tom Cogar, though only 39, is al­ready a veteran of the industry. 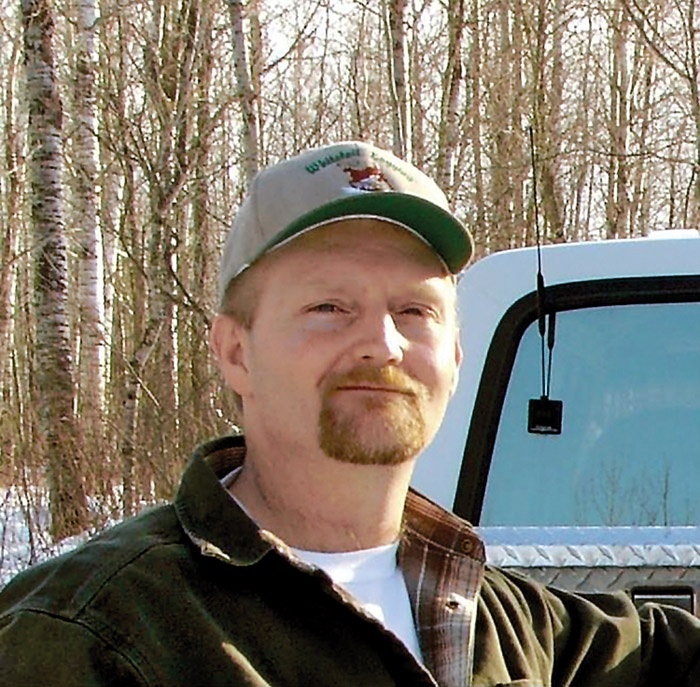 Chris Muma, 40-year veteran logger and owner of Chris Muma Forest Products Inc. (CMFP), directs the deployment and operation of roughly $9 million in machines, trucks and equipment from his rolling GMC pickup command post. In 2010 Finland-based Ponsse has celebrated its 40th anniversary with special festivities at various locations around the globe. 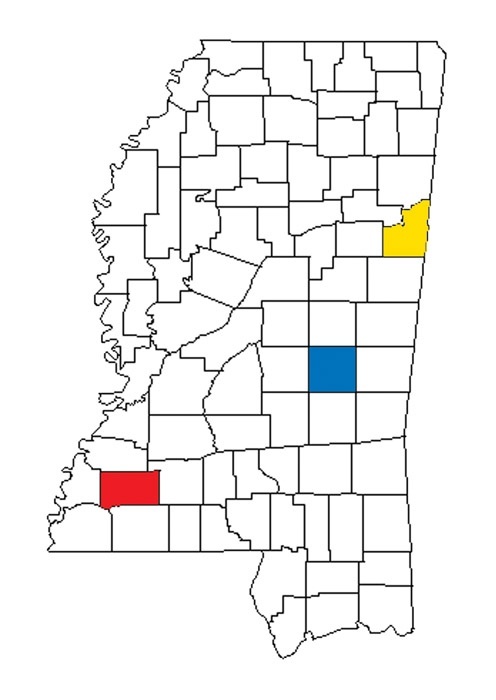 Initially using wood chips as feedstocks, KiOR Inc., a privately owned company founded in 2007, says it intends to build three “renewable crude oil” facilities in Mississippi by 2015 and subsequently build two more in the state. The American Loggers Council has been going strong since 1994. As I assume the presidency for 2011, I would like to thank Mike Wiedeman for his service to our organization. 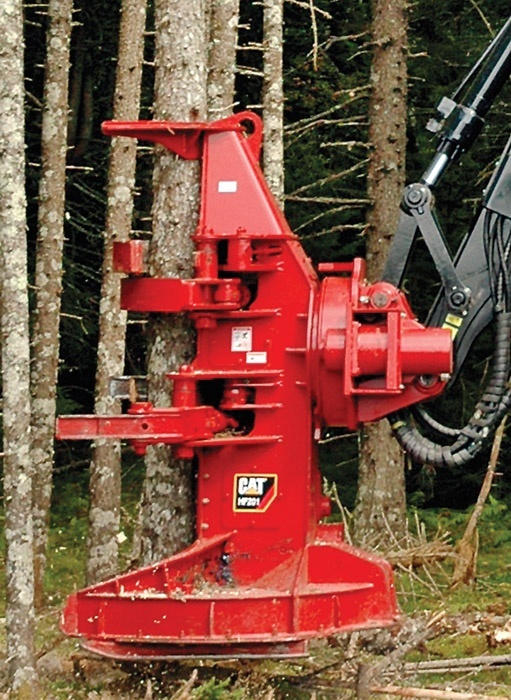 Caterpillar Forest Products has the improved durability and performance of the Cat HF201 and HF221 felling heads for track feller-bunchers.